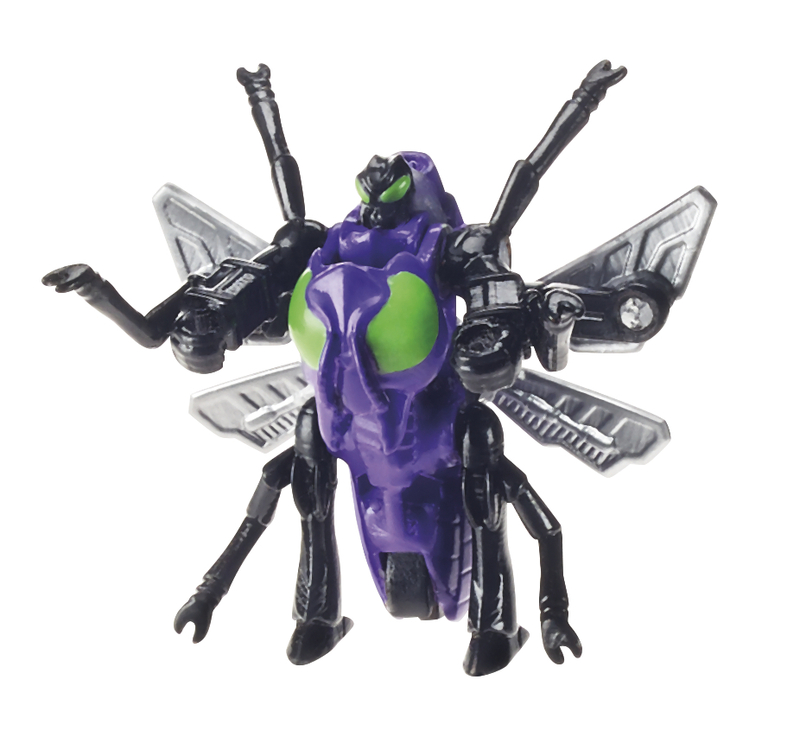 We have received official images of the Generations Legends 2014 Wave 3 aka Gears with Eclipse and Acid Storm with Venin. 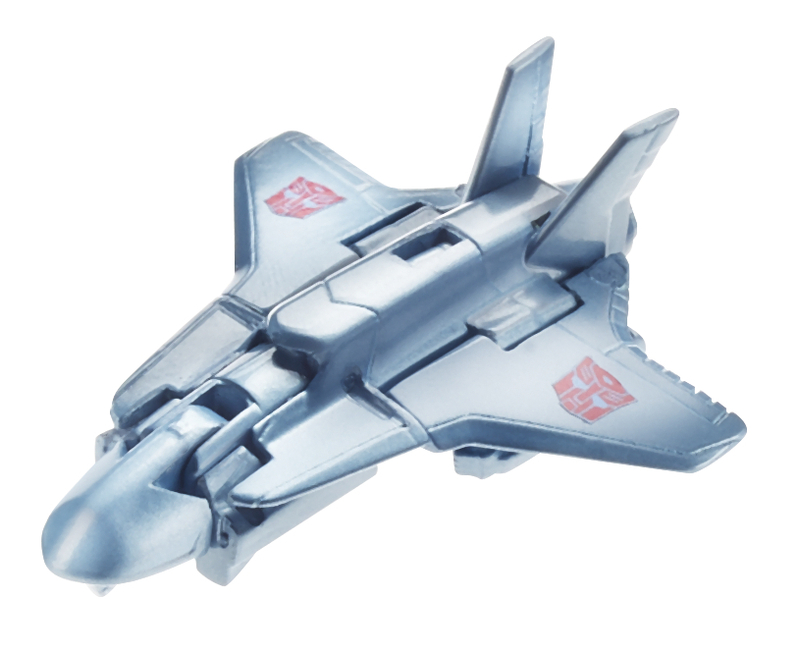 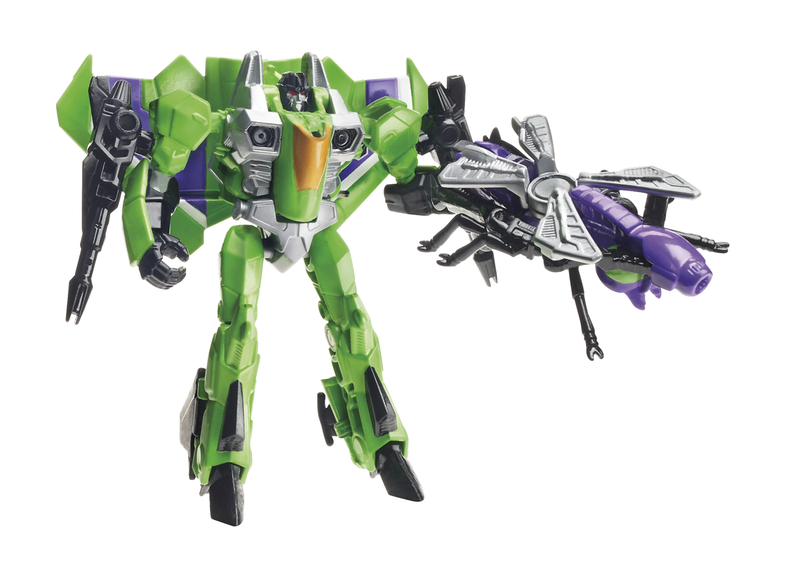 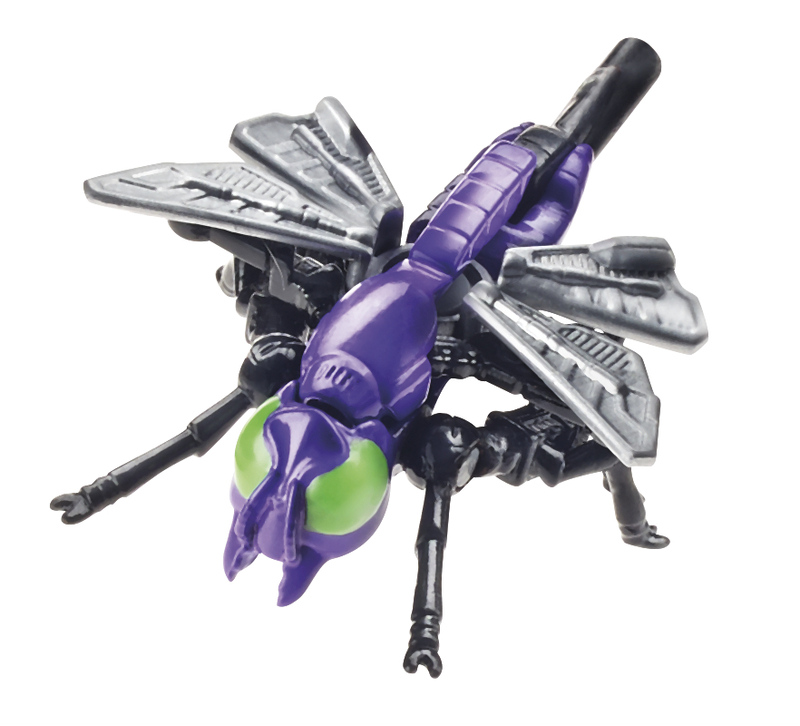 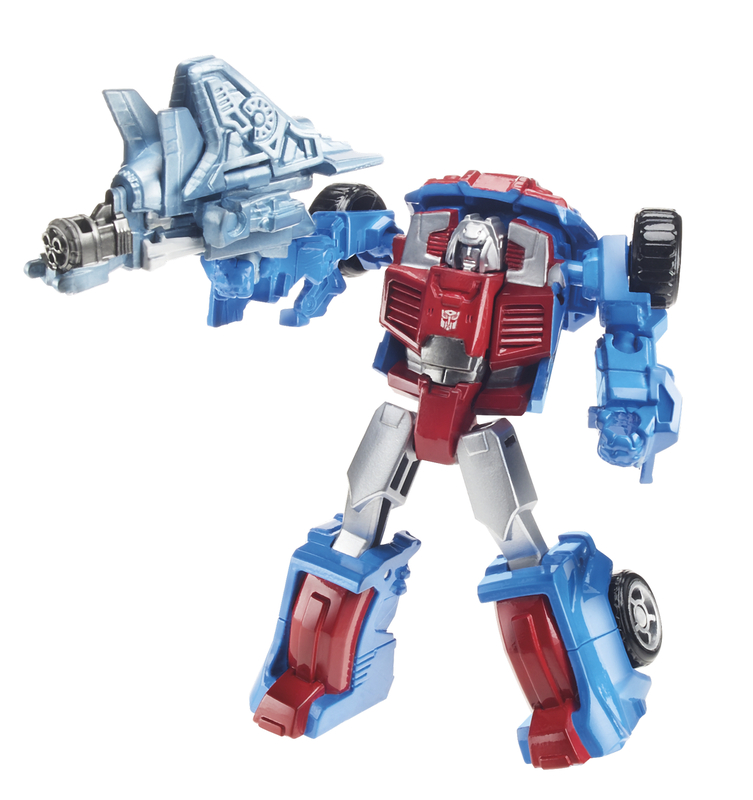 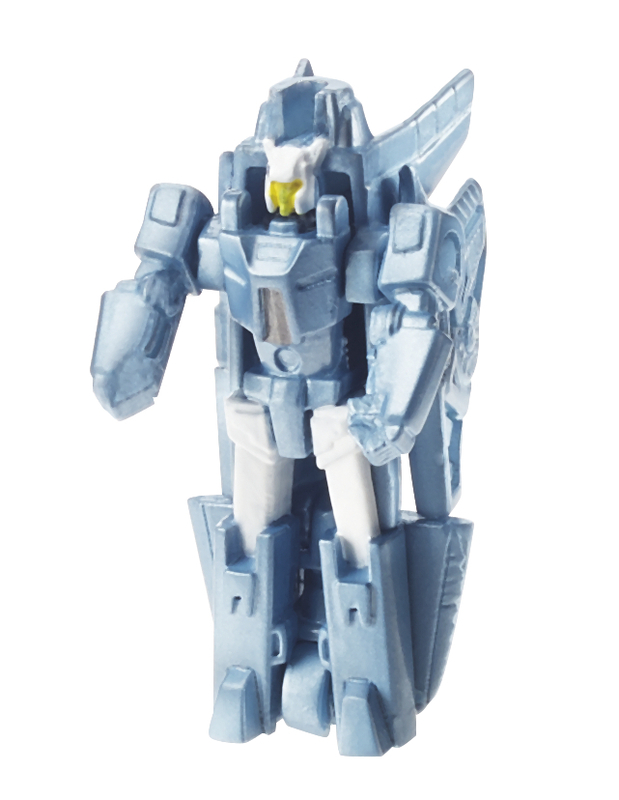 Check out the official images of these new two packs who are retools / redecos of Swerve with Flanker and Starscream with Waspinator attached to this post. 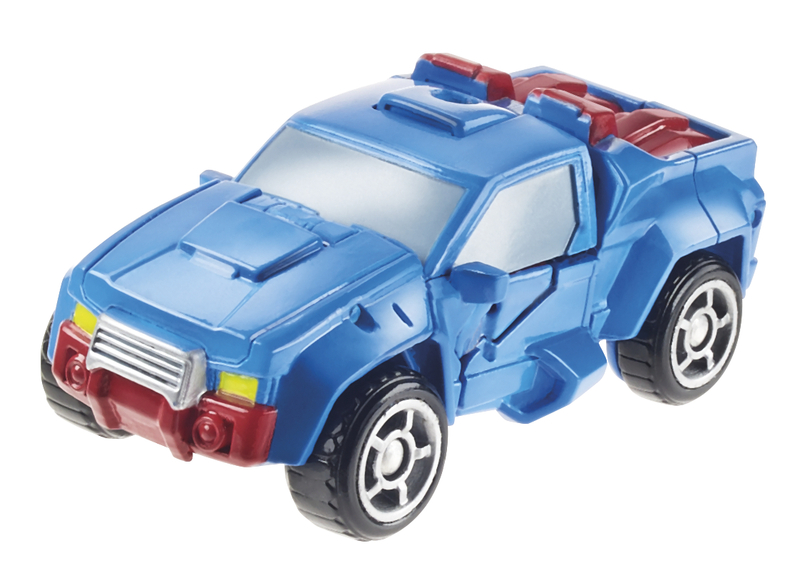 While no official pictures are show, the press release we received mentions that there is a Cliffjumper (likely a Bumblebee redeco) in the works.